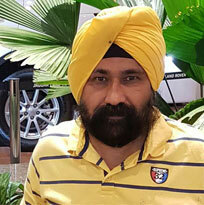 S. HARVINDERPAL Singh or well known as TIMMY MEHTA hails from Army family based out of Nasik, Devlali. He started with very humble background and through hard work launched his own firm “TIMMY BUILDERS” which is in leasing business of property across Mumbai. 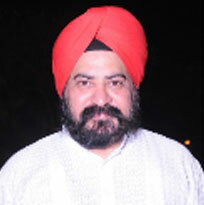 He opened first GINGER from Taj group hotel in Mumbai and also has interest in Movies and TV Serials. He has been actively involved in Sikh Community and is President of Punjab Association and Vice Chariman of National Congress Party. 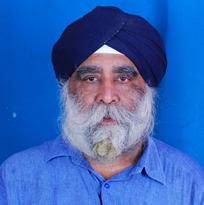 He is also associated with "PUNJAB HERITAGE AND CULTURAL BOARD" and committee member of Prestigious Khalsa College Mumbai. 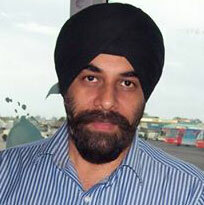 S. Ajay Sing Rathod is Managing Director GGI Total Logistic Pvt Ltd. He hails from Roshanpur, Uttar Pradesh, India and did his graduation from Maharshi Dayanand College of Arts, Science & Commerce - Parel, Mumbai. He is actively involved in various initiatives and NGO for better society and Community. 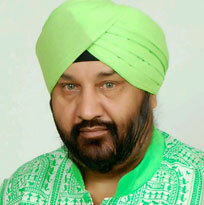 S. Puran Singh Banga is veteran and know social activist. He is also General Secretary for Bhai Ghanaiya Volunteers Association and Indian Red Cross Society Help Age. He was awarded best N.G.O award for awareness for HIV Aids from DR. C.P. THAKUR Central Health Minister GOVT. OF INDIA. 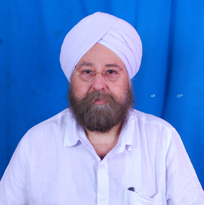 Professor K. P. Singh is the Founder/ CMD of the Institute of Management and Foreign Studies (IMFS). He established IMFS in 1997, and since then he has helped over thousands of students achieve their goals of studying abroad, by providing them with the ideal training for their entrance exams and then counseling them about the best universities for their further studies. He is also the General Secretary of the Dharama Bharathi Mission and the Navasrusthi International Trust, both of which are NGOs with the vision of changing India, step-by-step. 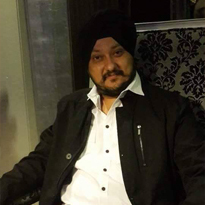 Diler Singh Ajmani is Director for the company which holds famous brands like JUGHEAD'S HOTELS & RESTAURANTS and Northern Tadka. 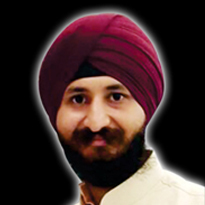 He has been actively involved in various social and cultural events for the Punjabi Community in Mumbai and across India. Manpreet Singh Banga comes from Media and entertainment Industry and played lead main hero of film SAT SRI AKAAL and Chhevan Darya (sixth river). 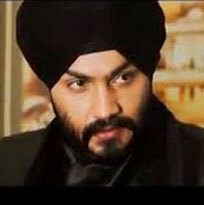 He won various awards like SIKH GAURAV AWARD first sabat soorat Sikh. He played various characters and roles in TV Serials and advertisement. He is now CEO with MNV International, which manage abd organize large events for various corporate and entertainment industry. 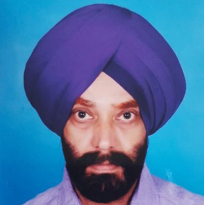 Tajinderpal Singh Oberai is actively involved in various social organizations for the Punjbai Community. He served various NGOS and Trust like Master Tara Singh Foundation, Ramgaria Association and Goregaon Bangur Nagar Society. Raja Singh Johar is well know business personality and part of many social and cultural organization. 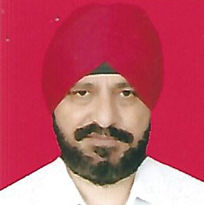 He is Managing Committee Member of Guru Nanak Vidyak Society and Trustee of Guru Nanak Memorial Hospital. 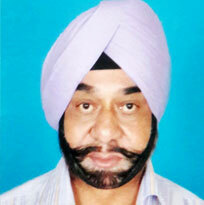 Gurbinder Singh Bachher is a well known person not only in Real Estate circle, but also in the political circle. He hails from a humble background and his works speaks volumes for the success he has achieved. 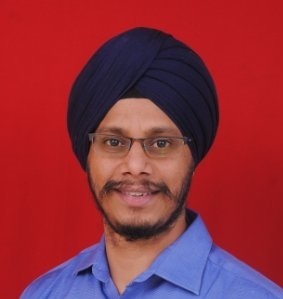 He is the only Sikh office bearer of the prestigious Education Committee of Navi Mumbai Municipal Corporation. Due to his work and knowledge the Central Govt appointed him in the Steel Consumer Council of the Ministry of Steel ( Govt of India) . He is also in the Film Censor Board for a brief and memorable term. 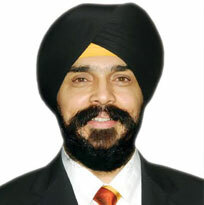 He is also associated to Many Sikh NGOs and Social Organizations. 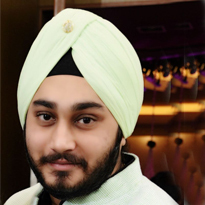 Karanveer Singh lamba is owner of Lamba restaurant and catering services. He has his business spread in Mumbai and in Nashik as well. 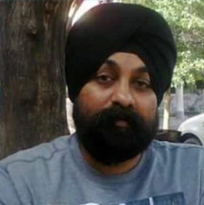 Being associated with Sikh trusts and organizations, he is involved in many social activities. Businessman(Owner of Petrol Pump in Mumbai/Navi Mumbai & Transporter)being associated with Gurudwaras, Sikh Trust & Organisations. Involved in many political & social activities. Member : Gurudwara Singh Sabha Dadar. 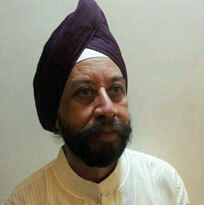 Gurudwara bhai joga Singh Mumbai. Socially and politically active. Always ready for any social cause. 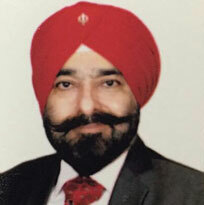 S. SatinderPal Singh Ahuja is the Chairman- Ahuja Group of Industries. He is from Mumbai and completed his education from HR College. Mumbai. He is actively involved with various organization and play key role in community and welfare. He is the President of All India Anti Terrorist Front, Mumbai. President- Kapada Vyapari Ekta Association. Vice President- BJP Trade and Industry Cell. Mumbai.